What Ted Cruz narrowly beating Beto O'Rourke reveals about Texas. In one of the most talked about — and costly — races of the midterms, Republican Sen. Ted Cruz of Texas held on to his seat, beating out challenger U.S. Rep. Beto O'Rourke. 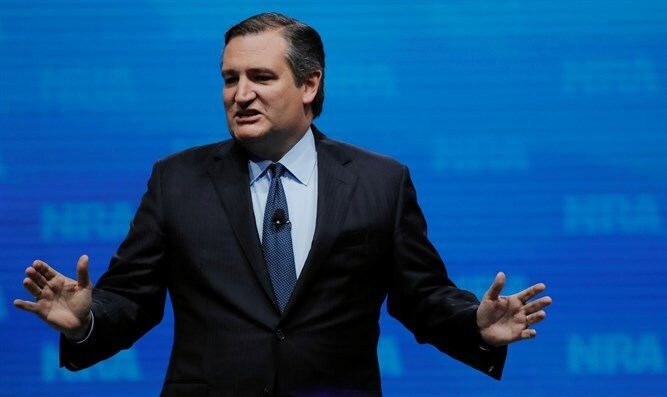 The Democrat had been edging closer to Cruz in the polls ahead of Tuesday's election, and wound up losing by about 2 percentage points. For context, Cruz beat his Democratic opponent by about 16 points in 2012. In his victory speech, Cruz said he realized that millions of people were inspired by his opponent. O'Rourke vowed in his concession speech to work with Cruz, and said the campaign "holds a very special place in the history of this country."